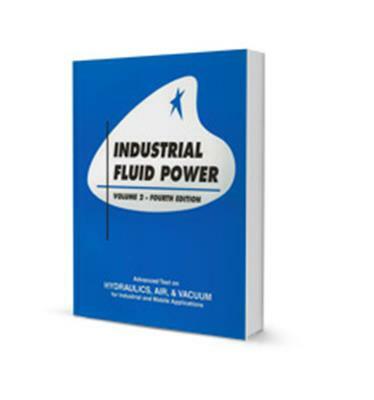 This is the second book of the original series of three, that cover the principle and theory of industrial fluid power. This text is slightly more in depth than Volume I and will further enhance the understanding of circuit design and component application. This book is used as a textbook in our own fluid power schools. Previous editions have been used for many years by hundreds of vocational schools, technical schools, colleges, fluid power component manufacturers for in-house training of employees, and by fluid power distributors for holding seminars or for conducting training schools for customers.